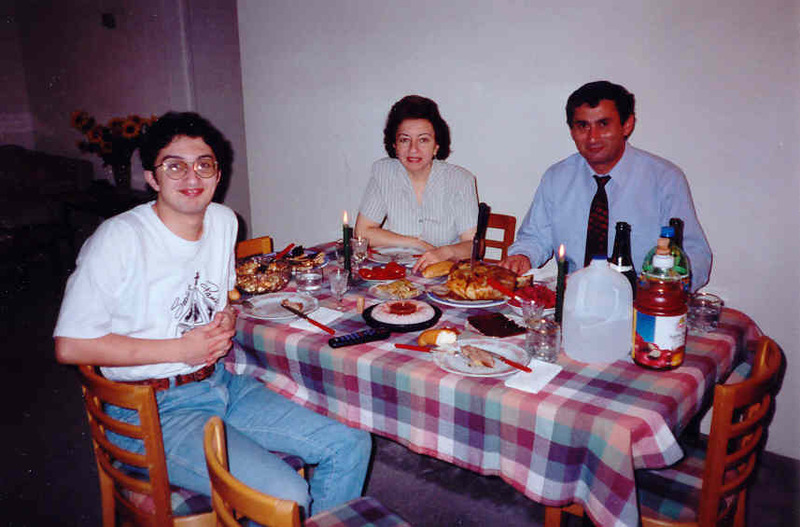 My brother Ara (left), my Mom Nelli (center) and my Dad Levon (right) in our Houston apartment. My Dad is currently a professor at Houston Baptist University. He teaches computer science. 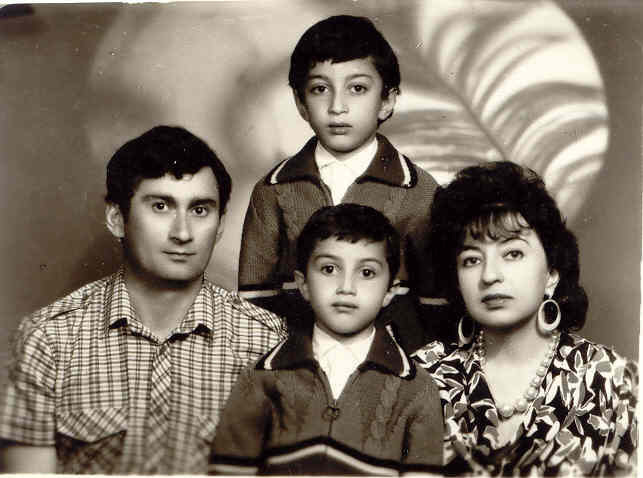 Before that he was a professor at Yerevan State University for 18 years. I have a truly wonderful father. He is a great father, husband, son, friend and a man. He has always put his family first, while still being admired by his friends, colleagues and students. He has been a role model for my brother and me, a living example of how a man shall live his life. My Mom currently works in the Ultrasound Diagnostic Center of Houston as a math instructor. In Yerevan she was working in a state institute providing high school computer science teachers with support and mentorship. I have a truly wonderful mother, a great family indeed. She has always enjoyed the love and respect of practically all of our relatives and friends, while still managing to put the needs of her sons and husband first and providing us with her full love, care and support. My brother Ara is currently a graduate student at Cornell majoring in computer science. He is really brilliant. During his high school and university years Ara has been a winner of a number of nationwide Olympiads in math as well as in computer science. Now he is just 22 years old and he already has 3 published papers. I'm very proud of my brother. Our life roads have been quite similar, we have a lot of common friends and the bond between us is much stronger than that of regular brothers. This picture was not dated but it was probably taken in 1985-1987. 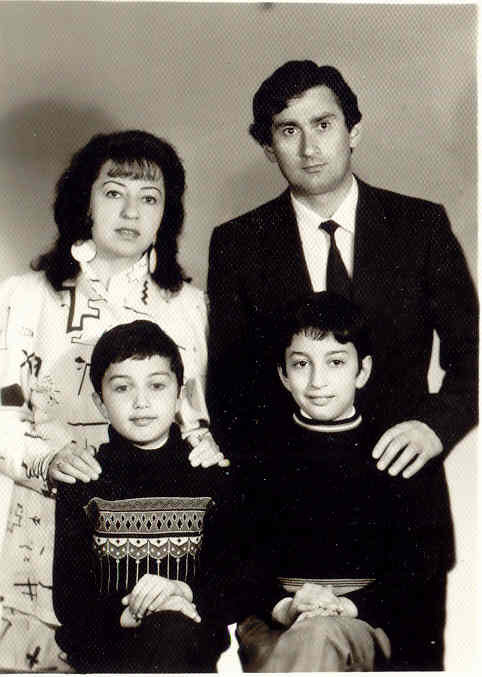 My Mom, my Dad, Ara (left) and me (right).